Use as a workout carbohydrate. Take 1/4 to 1/2 cup of carb powder and mix with water. 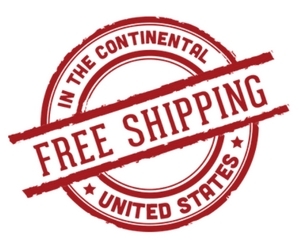 You can add powders such as Peptopro and Tectanic Red. This will give you energy from the Mod6 complex carbohydrate, di and tri peptides from the Peptopro, and nitrates from the Tectanic Red. Consume about 2 hours before you workout. There are no stimulants in this pre workout stack. It is a well know practice that bodybuilders trying to gain muscle will combine carbohydrates with protein powders to gain muscle mass. However, it is best to use complex carbohydrates. Mod6 is the perfect complex carb because it contains all natural grains and no highly processed carbs like maltodextrin or dextrose. When you combine complex carbohydrates with protein powder, like a whey protein you are getting more calories. And more calories equals more muscle. 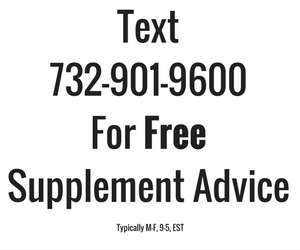 Carbohydrates supplements for weight gain. 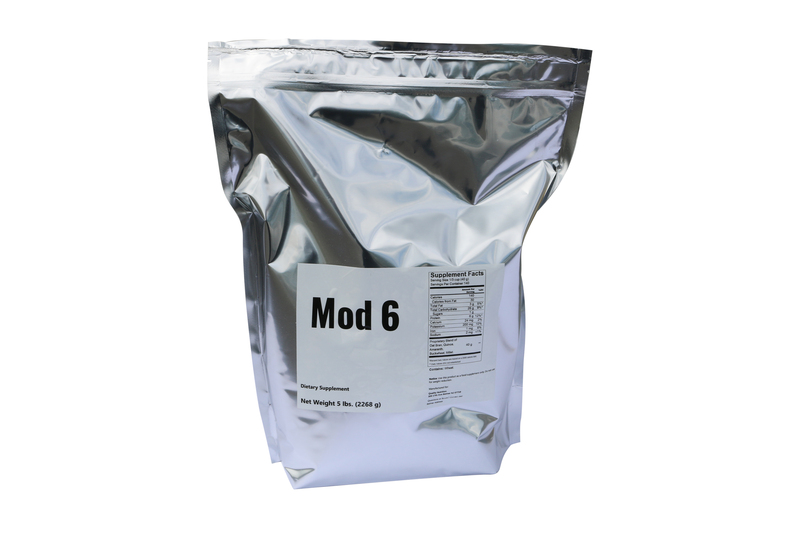 Mod 6 is the best carbohydrate supplement for weight gain. You can add it to any protein powder and create the best mass gainer out there. Use 1/3 cup of Mod6 with 1/4 cup of micellar casein protein powder and 1/4 cup of whey protein isolate . Do not forget to add your healthy fats. Fast like Tonalin CLA gels and Barleans Flax Oil. One can use Mod 6 carbohydrate for endurance events such as marathons, iron man’s, and your popular mud runs. This is a much better choice for a energy source than using low quality, highly processed carbohydrates like maltodextrin and dextrose. Mod6 will give you a sustained energy to keep you going throughout your event.